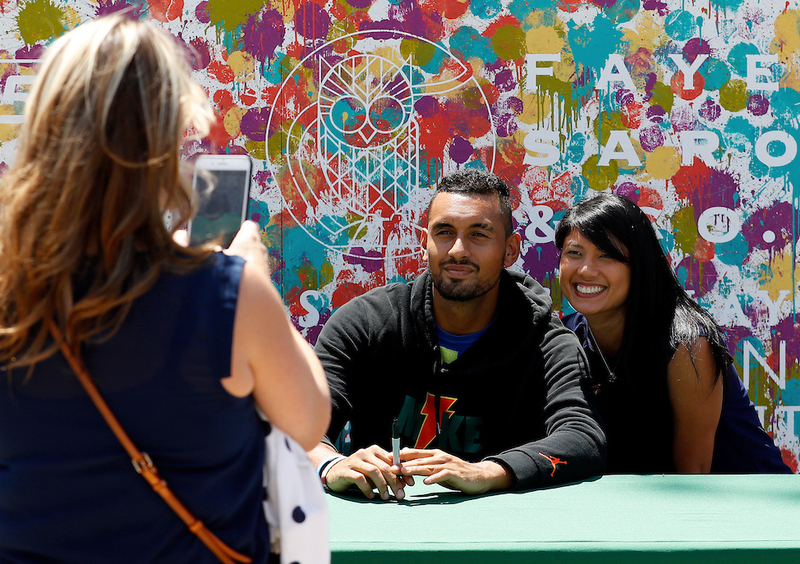 The stars of the ATP Tour will meet fans and sign autographs during these autograph sessions. There will be one signing during the day session and another during the evening session Monday-Thursday. Check this page during the tournament for the time and location details. Or follow us on Twitter where we will announce each signing. H-E-B Kids Day Powered by Net Generation will feature an interactive tennis experience for beginners, as well as appearances by stars of the ATP Tour. Don't worry about bringing a racquet, they will be provided for use during the event. Please note, sneakers with non-marking soles are required to be worn for this event. All participants will get a t-shirt and are welcome to stay at River Oaks and watch the pros in action during qualifying play. 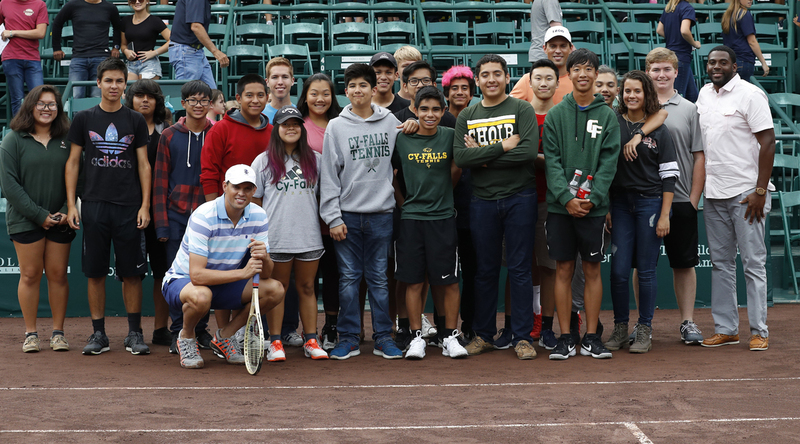 Aspiring tennis players are VIP guests during H-E-B Juniors Night for the opening night session of the Fayez Sarofim & Co. U.S. Men's Clay Court Championship. Contact Haley Leffler for Juniors Night tickets. The stadium court at River Oaks is taken over on Tuesday morning for Ladies Day. 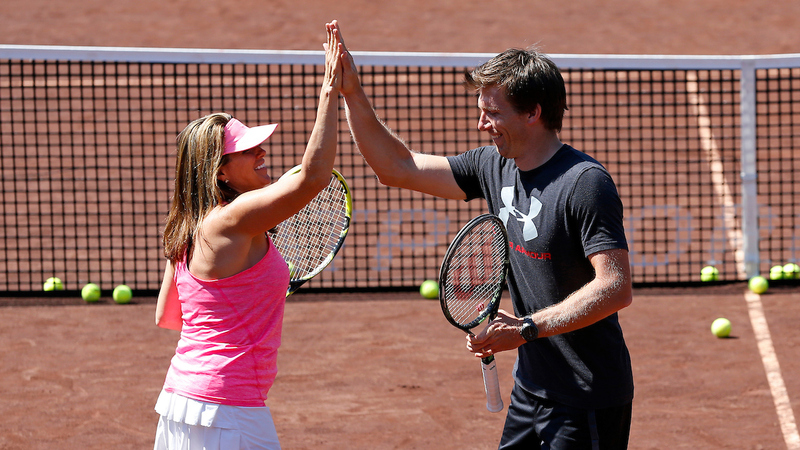 ESPN's Brad Gilbert and Wayne Bryan, the father of Bob & Mike Bryan, will be joined by a few stars of the ATP Tour to conduct a tennis clinic for ladies. All skill levels are welcome, the only requirement is a willingness to have fun! Please bring your own racquet and come dressed to play. No pre-registration is required, simply purchase a ticket to the Tuesday day session and come ready to play! 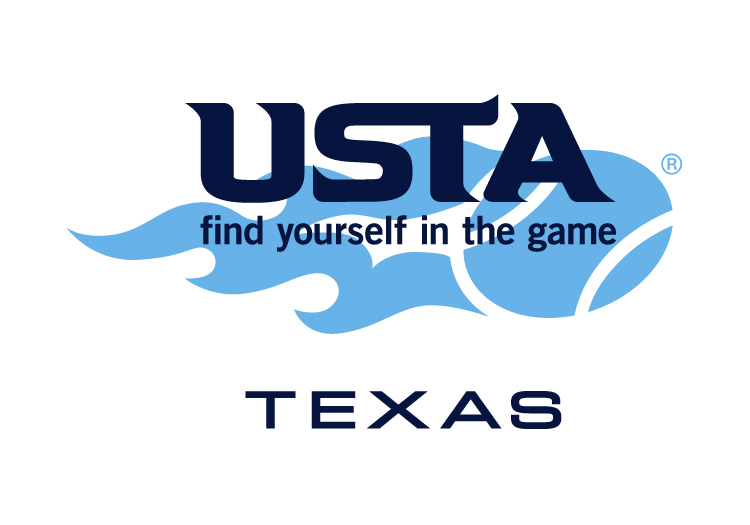 USTA members will receive a gift with proof of their membership from USTA Texas.